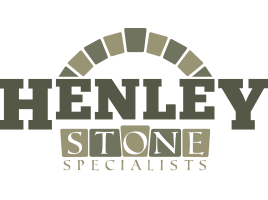 Henley Granite and Marble are leading commercial manufacturers of bespoke marble, granite and quartz worktops. 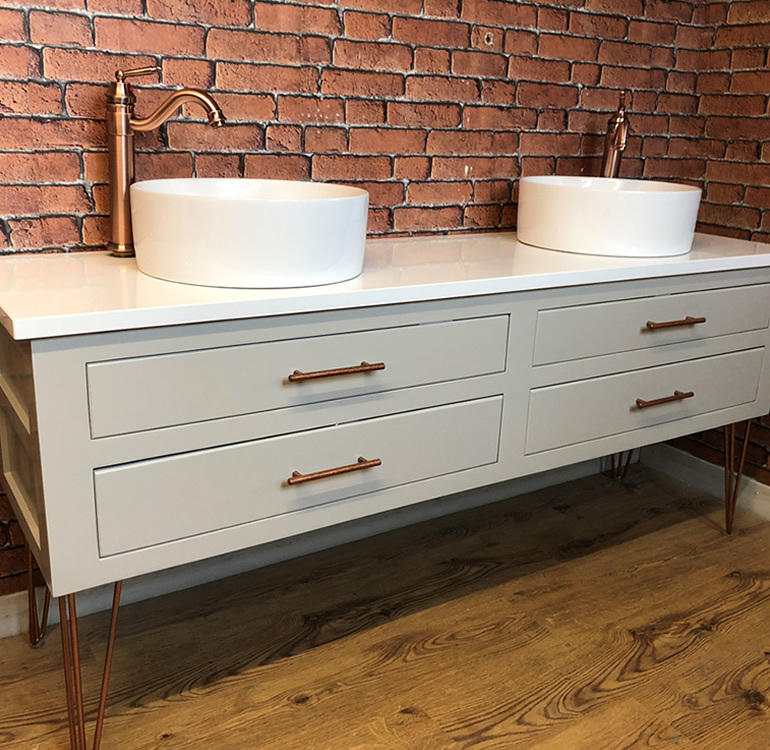 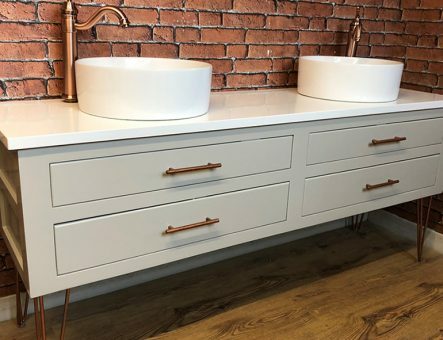 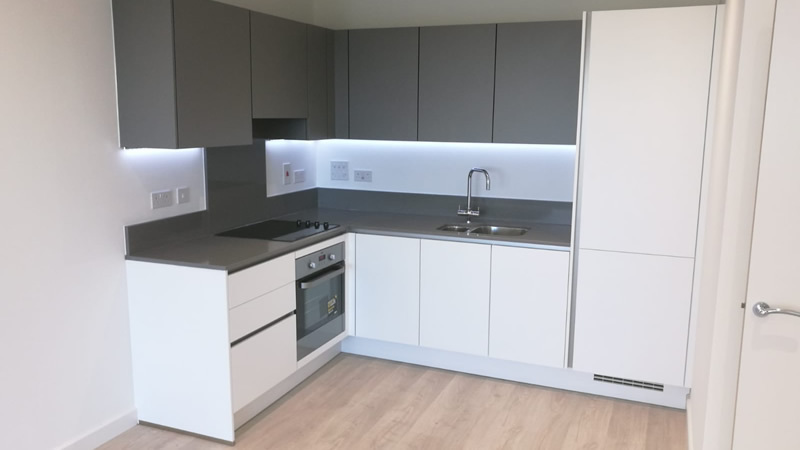 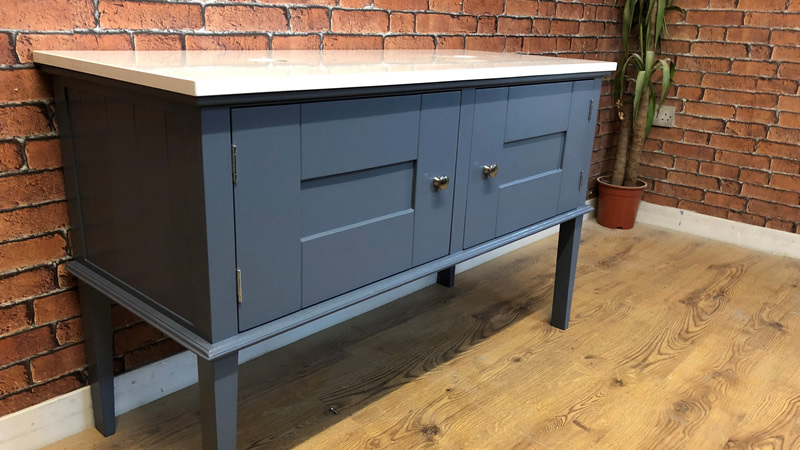 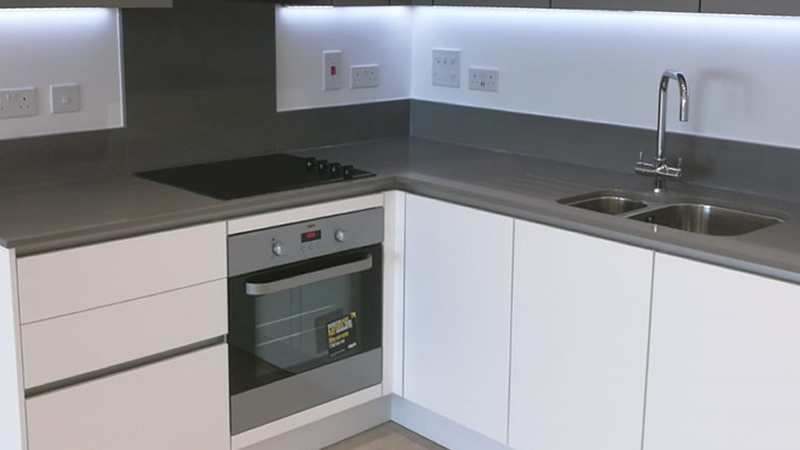 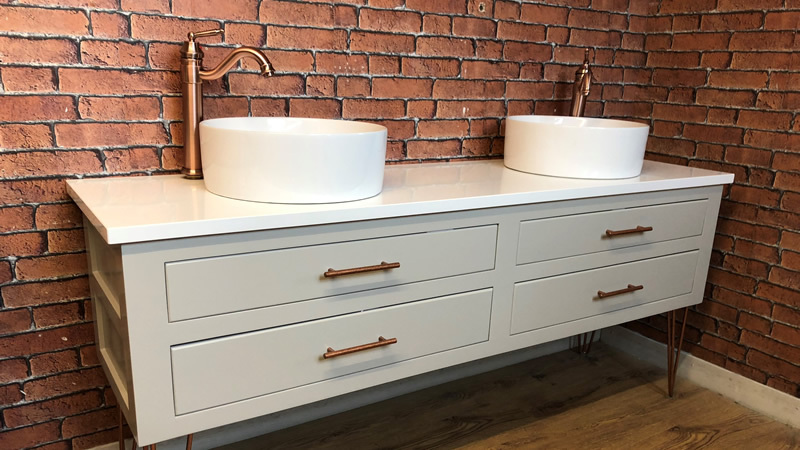 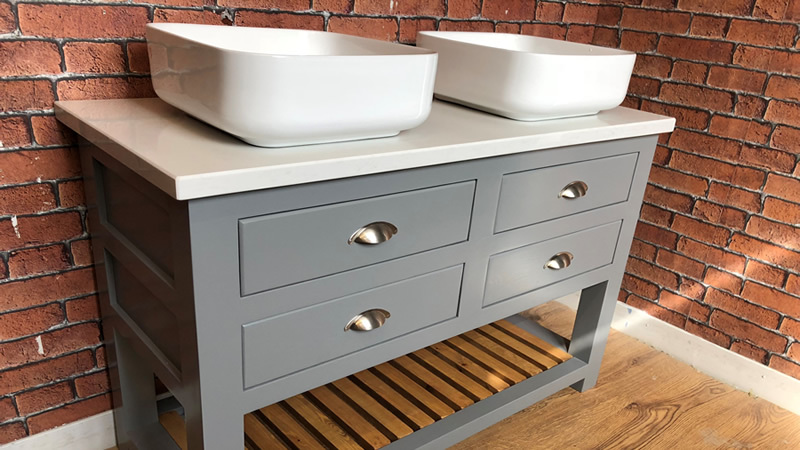 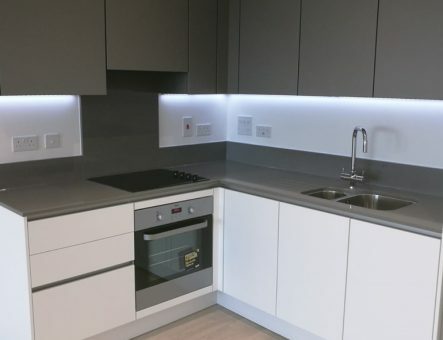 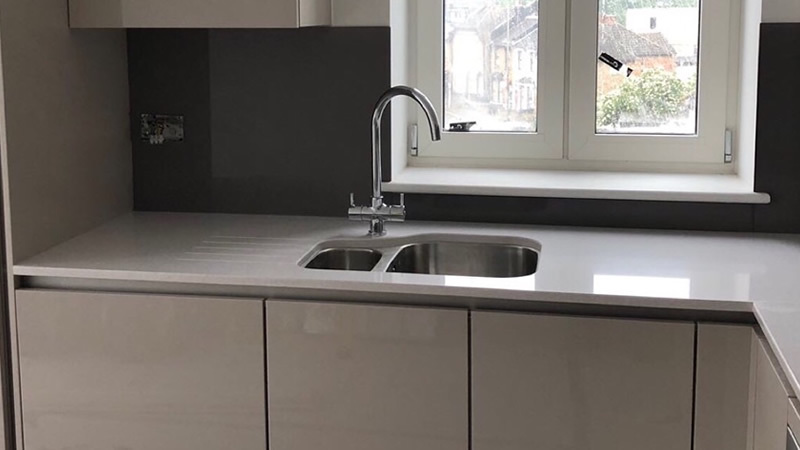 With over 30 years of industry experience, we design, develop and install tailored worktops to meet the specific requirements of projects throughout the UK. 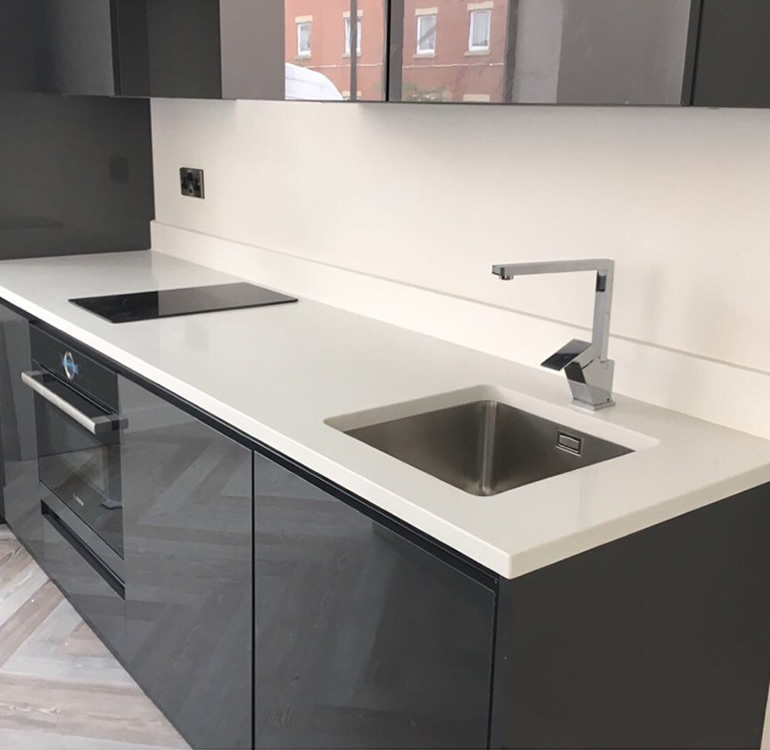 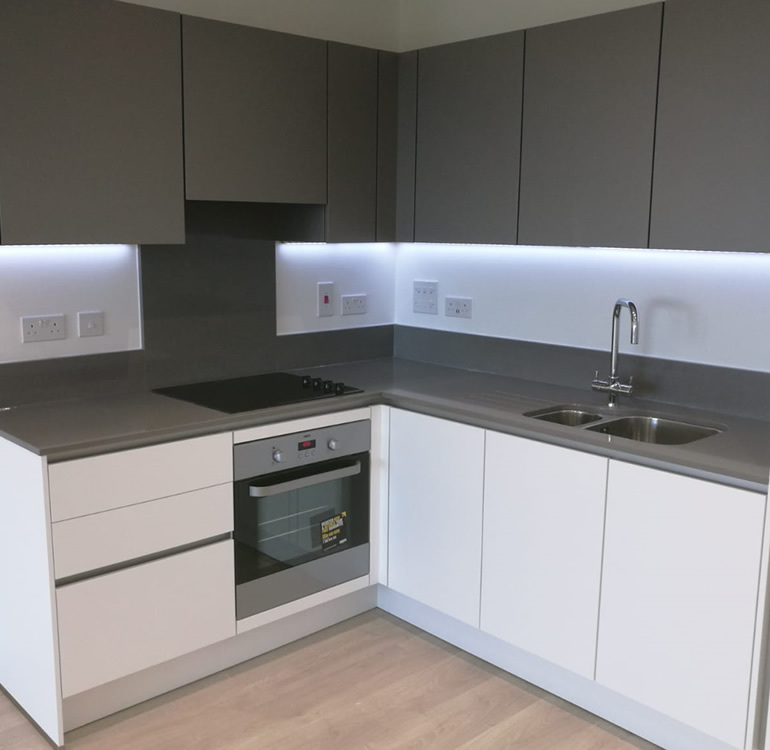 Our commercial manufacture and installation service operates nationwide, providing high quality worktops for industry leading contractors working in a vast range of sectors from large scale residential developments to premium hotels and restaurants. 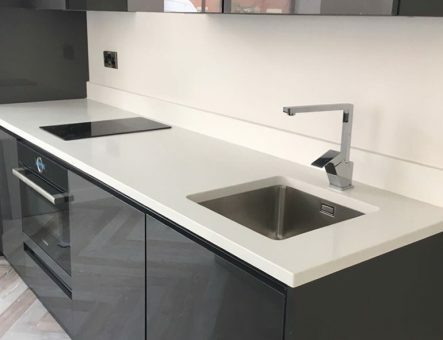 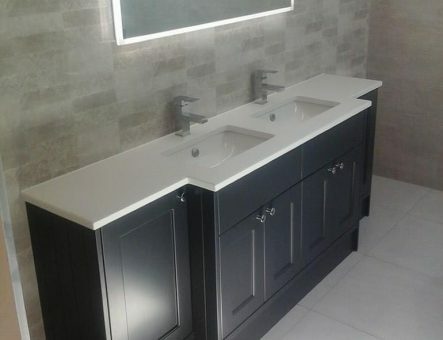 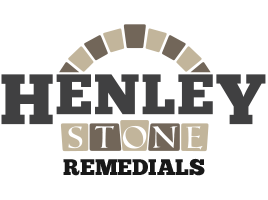 Henley Granite & Marble work closely with project managers and site coordinators to carefully design and install worktops that fit the client’s exact criteria and ensure projects are kept on time. 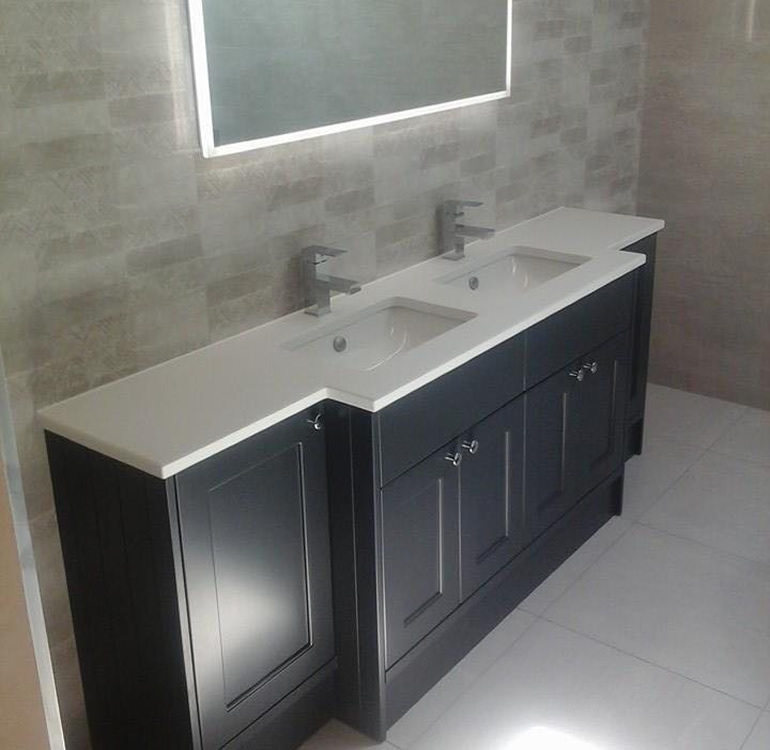 Adapting to work around even the most trying of schedules we always ensure the job is completed on time. 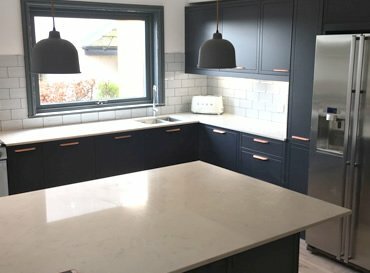 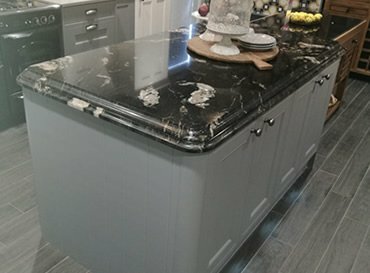 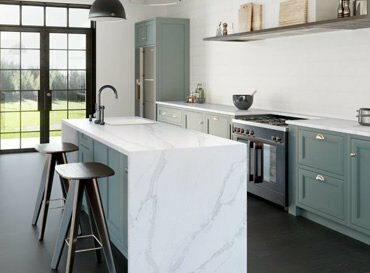 With Henley Granite and Marble you will be assured from that from initial concept and design through to installation that we work to meet the exact needs of every client and ensure our worktops meet our exceptionally high standards.